One of the perennial complaints about AC/DC is that they've never changed -- and if that's true, High Voltage is the blueprint they've followed all their career. 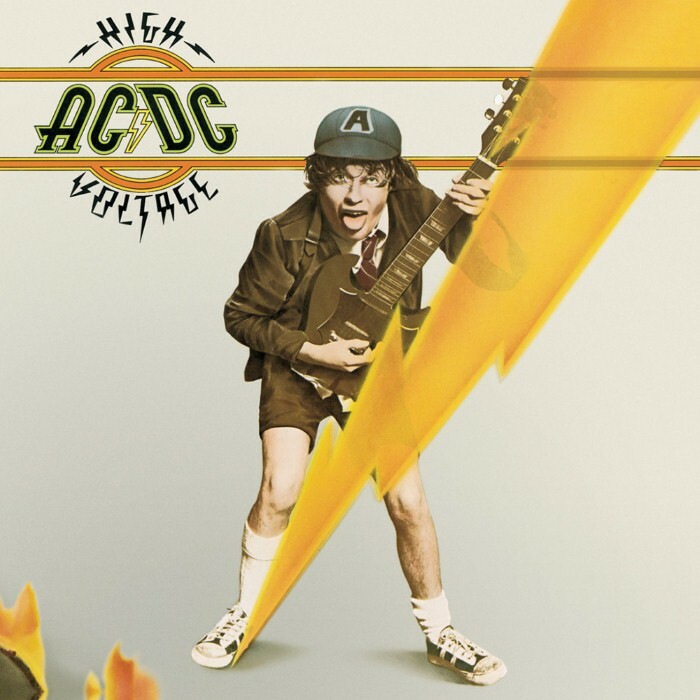 Comprised of highlights from their first two Australian albums -- 1975's TNT and its 1976 follow-up, also entitled High Voltage -- the album has every single one of AC/DC's archetypes. There are songs about rock & roll, slow sleazy blues, high-voltage boogie, double entendres so obvious they qualify as single entendres and, of course, the monster riffs of Angus Young, so big and bold they bruise the listener upon contact. It's those riffs -- so catchy they sound lifted when they're original, so simple they're often wrongly dismissed as easy -- that give the music its backbone, the foundation for Bon Scott to get dirty, and rockers never got quite as dirty as Bon Scott. Scott sounded as if you could catch a disease by listening to him. He sounded like the gateman at hell, somebody who never hid the notion that lurking behind the door are some bad, dangerous things, but they're also fun, too, and he made no apologies for that. But for as primal as High Voltage is, it's also a lot weirder and funnier than it's given credit for, too -- those are bagpipes that solo on "It's a Long Way to the Top (If You Want to Rock & Roll)," and "She's Got Balls" is a perversely funny dirty joke. This is music so primal that it's enduring -- it feels like it existed before AC/DC got there, and it will exist long afterward. 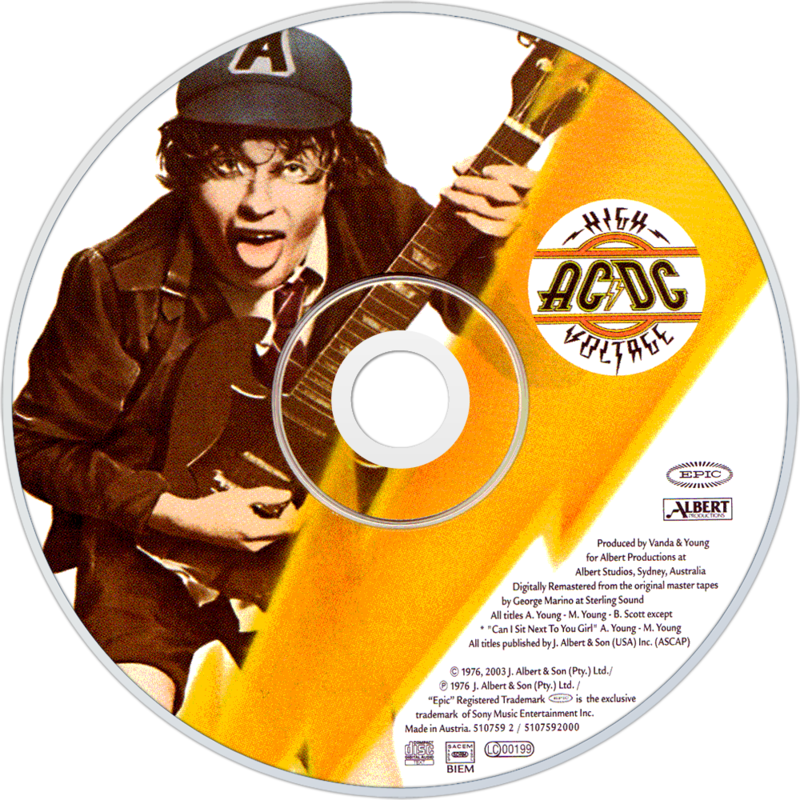 And if AC/DC did wind up bettering this blueprint in the future, there's no question that this original is still potent, even thrilling, no matter how many times they returned to the well, or how many times this record is played.